This weekend has been a fun one for me. I’m doing some behind the scenes stuff for the Dare 2 Share conference, namely doing some pre-work for the blog I write for them (here). 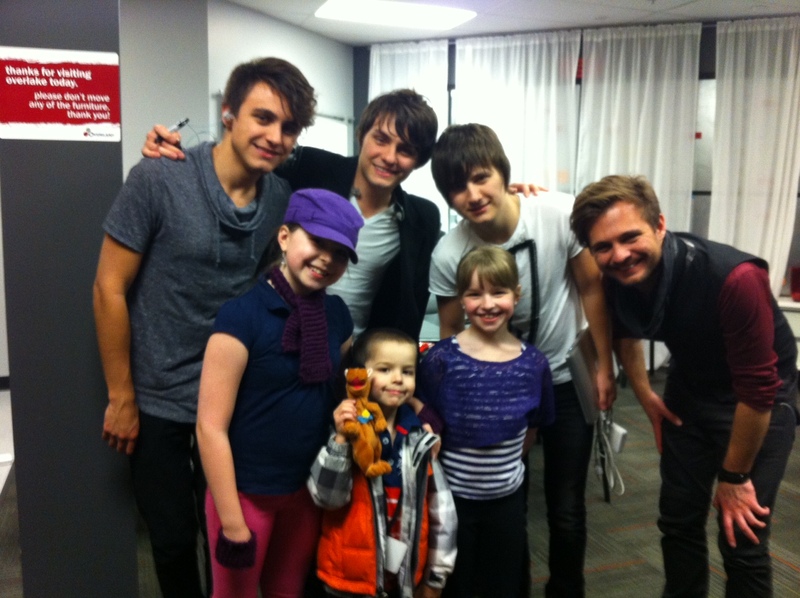 Not only is it fun seeing my many friends at D2S, it’s great to hang out with my friends from the band Everfound. Over the last few years I’ve had the opportunity to share in ministry with them (we’ve done camps and events together). After my first event I did with them (2010) I got in touch with D2S and told them they needed to get Everfound on the radar. Here we are three years later and they’re touring together! It’s come full circle! Two summers ago I had my family with me for a camp in Colorado that I spoke at and Everfound was the worship band (my kids fell in love with them). Since then we have had them up to the Northwest for a couple Youthmark events as well. My kids were stoked to see them today. As I gear up for the main part of our Mission51 Training Retreat tour, this has been a fun weekend to sort 0f get ref0cussed on the task at hand and be encouraged by good friends.